"Democracy is the government of the people, by the people, for the people." 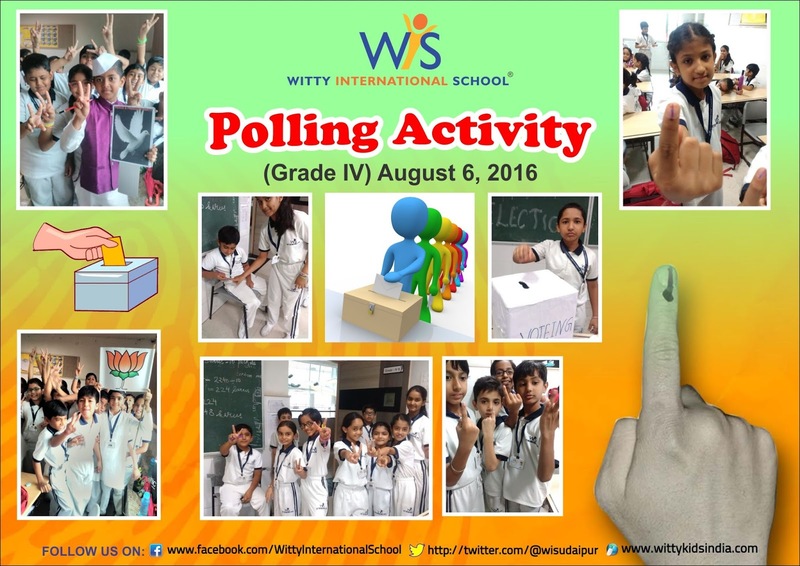 Wittians of Grade -IV participated in an activity based on Election Procedure. Two Students stood as leaders, three students acted as inspectors and an election commission was made to supervise the election. They voted for their favourite leader through this activity. 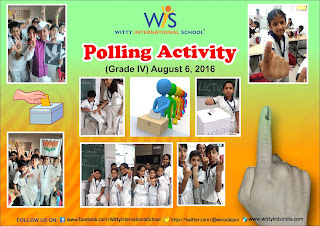 Students were made to understand the process of election.